High MOI increases forgiveness and distance aided by Jailbreak Technology, Two interchangeable Weights and Great shaft options available. Rory McIlroy, who doesn't get paid a single penny from Callaway, has chosen to play with the company's brand new Great Big Bertha Epic Sub Zero driver. Need we say any more? Representing the brand's latest Tour driver model, the Epic Sub Zero model doesn’t feature Adjustable Perimeter Weight Technology like the standard version, but instead comprises two interchangeable weights that are positioned on the sole of the head at the front and back. The two weights (2g and 12g) can be adjusted to change the launch angle, spin rate and moment of inertia (MOI). By placing the 12g weight at the front of the sole, the golfer can lower their spin rate by as much as 250 RPM according to Callaway’s testing robots. If you flip the heavy weight to the back, this sets the user up for more forgiveness, a higher launch angle and a slightly longer carry. 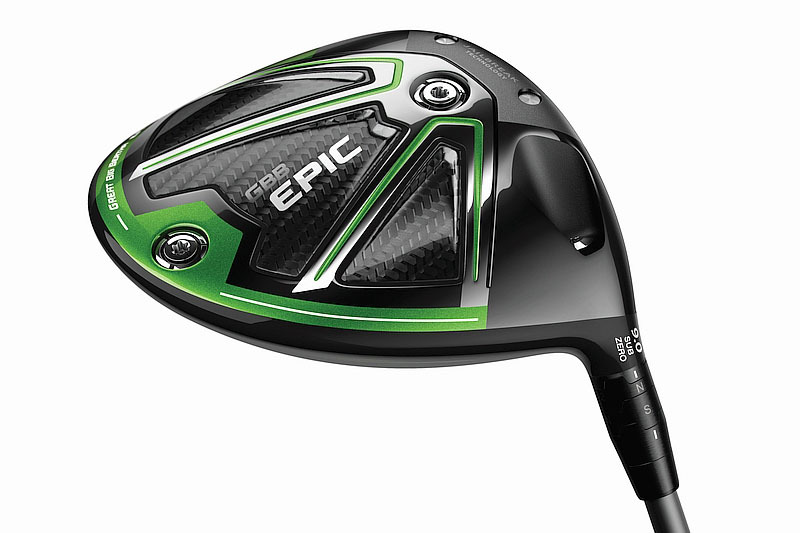 Similar to that of the standard GBB Epic driver, the Sub Zero incorporates a titanium exo-cage and uses the latest triaxial carbon developed by Callaway themselves on the crown and sole panels of the head. With the Sub Zero you get a full 50% of the head's surface area consisting of triaxial carbon - this makes for an extremely lightweight, yet highly strong head. The crown weighs a mere 10.8g and the sole panels come in at just 7.4g. The weight saving has played a massive part in the Sub Zero’s high MOI measurement, and is a full 42% higher than that of the Big Bertha Alpha 816 Double Black Diamond (if the 12g weigh is positioned in the rear). The streamlined head looks great at address and with the Speed Step surrounded by carbon fibre and flashes of green and white lines towards the back of the head, it makes the driver look particular smooth. Looking at the sole, it is fairly similar to the standard model, but instead of the APW track there are two polished silver interchangeable weights that appeal to the eye. Just like with the GBB Epic driver, the acoustics you receive from the Sub Zero are fantastic. If you don’t like the stock shaft on offer, Callaway has the most inclusive range of shafts to date in their drivers and fairways. They range from 40g all the way up to 80g in a variety of weights and flexes to allow you to find the shaft best suited to you and letting you achieve maximum distance. During testing out in Las Vegas, Callaway staffer and European Tour player Sebastien Gros was achieving an additional 5mph of ball speed and 200 RPM less spin, which equated to an average of seven yards added distance in comparison to his XR16. Callaway labels its new Jailbreak Technology as a game changer, and well, the numbers speak for themselves. 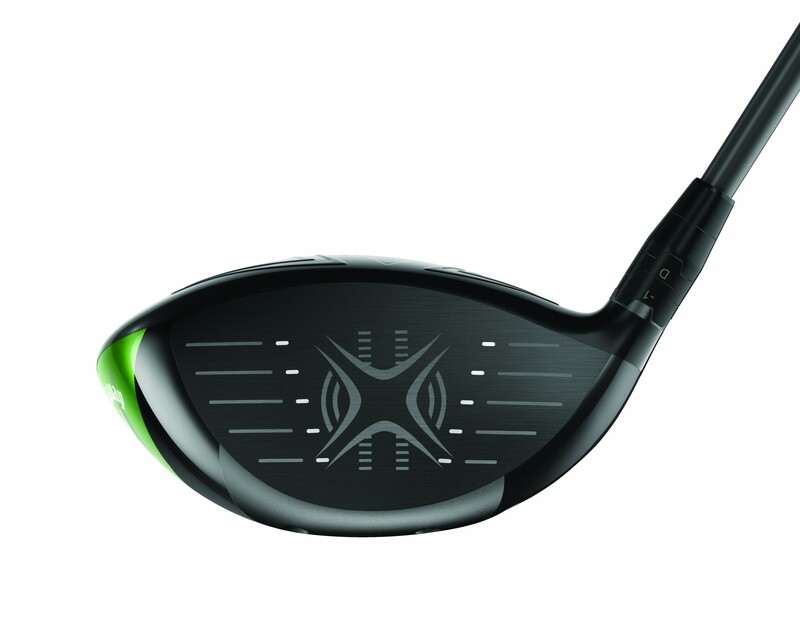 The forgiveness you get with the Sub Zero driver is not too dissimilar from the Big Bertha Fusion we tested a few months ago - and that we felt was the most forgiving driver we had ever tested before. The Sub Zero, however, is a better player driver. The R&D guys at Callaway have worked their magic again and made a fantastic product that will appeal to a wider audience due to the high MOI in the low spin Sub Zero model. In terms of performance we were seeing up to eight yards of increased distance in carry and up to 10 yards in total distance, as well as seeing a spin decrease of 200 RPM. No wonder Rory has wasted little time in sticking this one straight in his bag. 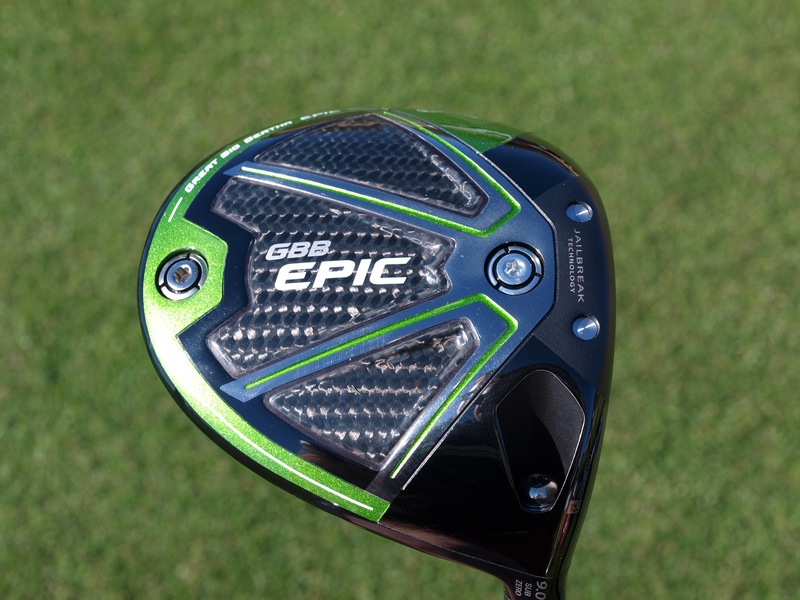 Targeted at lower handicap players and with a range of shaft options, the GBB Epic Sub Zero driver is perfect for those seeking a huge boost in yardage, bundles of forgiveness, a decrease in spin and Tour-proven looks. 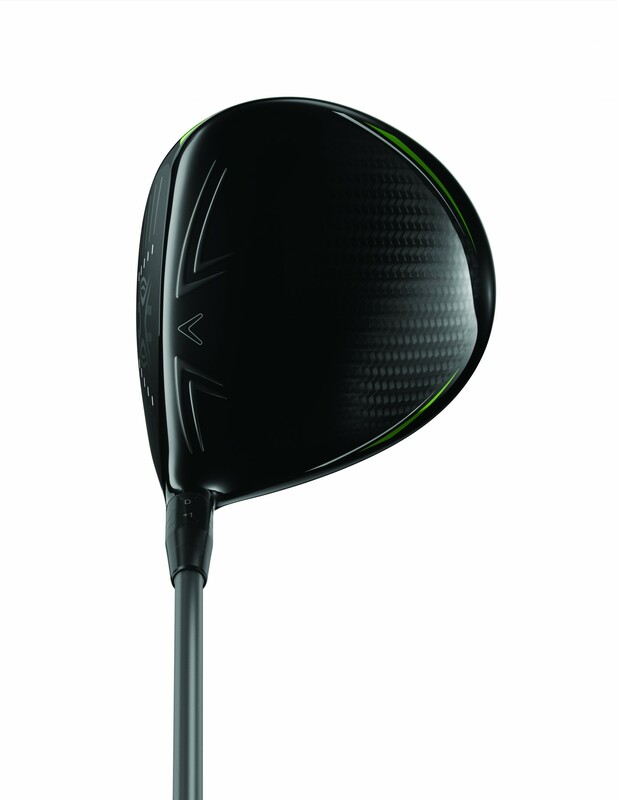 Without question, the most forgiving pro-style driver Callaway has ever made. And maybe the game has ever seen. We would have given this six stars if we could.